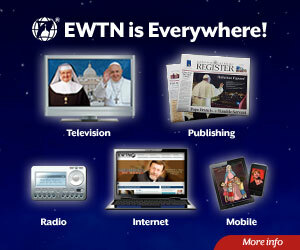 ROME, Jun 9, 2015 (CNA/EWTN News) -- During recent meetings which were held separately, both the Polish bishops and the Eastern Catholic bishops from Europe have discussed the family in view of the upcoming Synod on the Family, and are likely to uphold Catholic pastoral care for families. 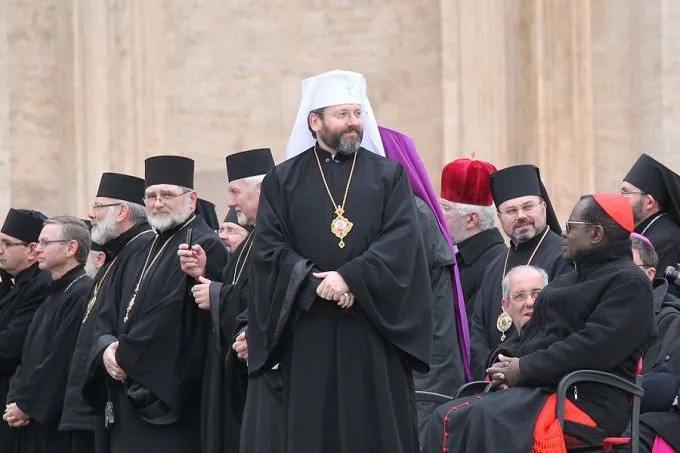 The bishops from Poland will be on the front line at the synod, giving an overall view of the family and not focusing merely on the contentious issues of access to Communion for the divorced and remarried, and pastoral openings to homosexual relationships. A source in a congregation at the Roman Curia told CNA that “the feeling of the Polish bishops is that John Paul II’s teaching on marriage and family has been betrayed” by the “shadow council” led by some German bishops at the Pontifical Gregorian University on May 25. The lecture delivered the last week of May to the Polish bishops' conference's general assembly by Fr. Dariusz Kowalczyk, SJ, gives one to understand the issues at stake for the Polish bishops. Grounded in St. John Paul II's pastoral care and speaking about granting access to Communion for the divorced and remarried, Fr. Kowalczyk indicated two criticisms. The arguments presented by Fr. 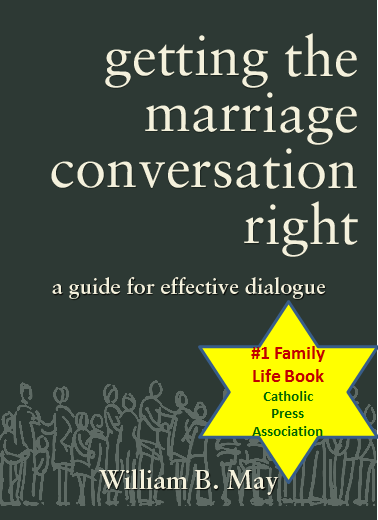 Kowalczyk – that admitting the divorced and remarried to Communion would contradict the nuptial significance of the Eucharist, and it would also confuse people about the indissolubility of marriage – will be core issues at October's Synod of Bishops. In addition to the Polish bishops, the Eastern Catholic bishops of Europe have also held a meeting regarding the family and its pastoral care. The more than 40 bishops met in Prague June 4-7 to further develop their responses to the many challenges facing families. Among the participants were Archbishop Cyril Vasil', secretary of the Congregation for the Oriental Churches. Archbishop Vasil' contributed a chapter to Remaining in the Truth of Christ, in which he argued that there is no coherent position among the Eastern Orthodox Churches which favors oikonomia – a practice which some, including Cardinal Kasper, have cited as a justification for admitting the divorced and remarried to Communion.